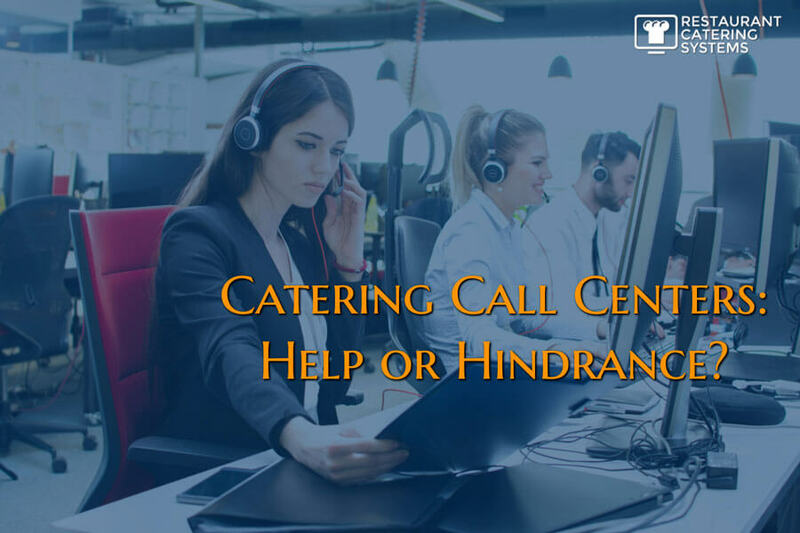 Catering Call Centers: Help or Hindrance? 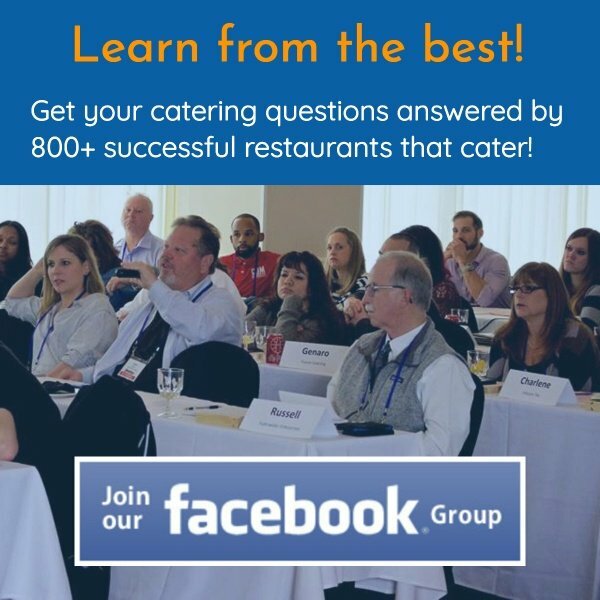 Today on our private Facebook Group, Restaurants That Cater (Please join us at www.RestaurantsThatCaterGroup.com), we had a member post inquiring about a referral to an answering service to handle catering calls. She was looking for a service that could do a better job on the phones than what she witnessed from one of her employees. In her words, the employee did a terrible job with the call for an event for 200; not enthusiastic. I am going to take it further and guess the employee probably did not know how to build rapport, suggestively sell, educate or close. We have all been there. Frustrated. Ready to outsource our problems to a “professional” company. Surely a catering call center is staffed with dedicated, long-term employees who care about selling your catering services? Poppycock! Have you ever called Comcast with a problem? You’re better off cutting your ears off with a rusty knife than dealing with that company’s inept attempt at customer service. Let’s examine why an outsourced catering call center is a crappy choice. The world of corporate drop-off catering clients is filled with demanding, last-minute ordering, last-minute changing, crazy requesting, hard-to-decipher directing decision makers. On what planet will a ten-dollar-an-hour call center employee pull that off? Someone in a call center will either tell the client “no” or must call to get an answer. Your client calls the call center to get a quote from Becky. She likes Becky. She calls back the next day to turn it into an order and talks with Kevin. Kevin is dry and rubs her the wrong way. You may have won the battle of getting the order, but you lose the war big time on building a loyal, repeat, raving fan catering client. Chances are the call center turns over their staff frequently. You are paying for the lowest common denominator. You are hoping a semi-trained, outsourced rep will drink your catering Kool-Aid. How in the world is that possible, when they are probably taking inbound calls for many other caterers. When I first opened my restaurant, I had an office manager named Gail handling most of our corporate drop-off catering clients. As great as our barbecue was, Gail was a big part of us building up a mountain of repeat clients. Everyone loved Gail. She could handle any request and turn any problem into a quick solution. They don’t hire “Gails” in call centers. Is a Call Center the Right Choice for Your Catering Business? A few years back I was talking with a regional deli franchise about their attempt to outsource a call center for catering. It was a big flop for the reasons outlined above. If you are a national brand, maybe you need a call center for consistency. Maybe you want your managers focused on the restaurant; not catering. The advantage the little guy (independent or franchise independent) has is the ability to create and nurture valuable catering relationships. Don’t underestimate the value you bring and the rewards you will receive. I've created a thorough, actionable guide to help your employees with their phone skills to cultivate relationships with prospects and clients, and build your catering sales in the process. Download a free copy of The Ultimate Telephone Training System for Catering Sales and learn how to really leverage phone calls for sales and customer service. 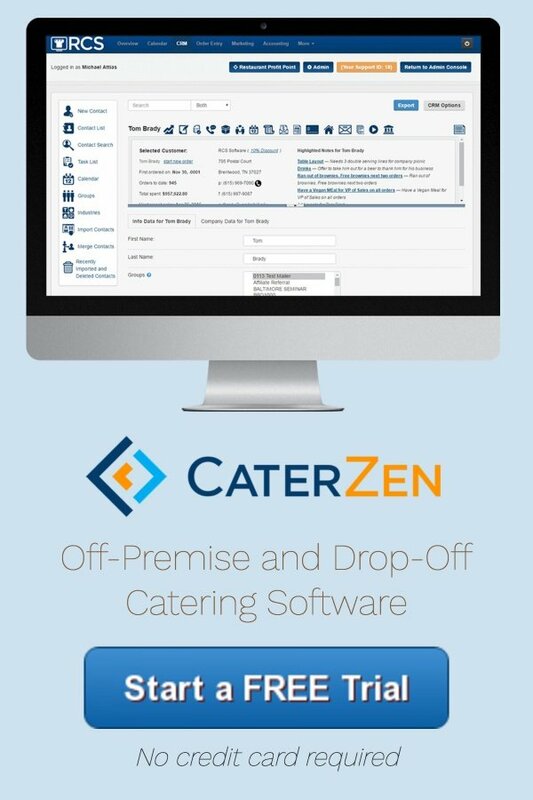 Of course, we also believe our catering software and systems will help you run a high touch catering profit center, while eliminating paper and pen and homemade Excel systems. Click here to schedule a demo of our system, or click here to take a Free 30-Day Software Trial.